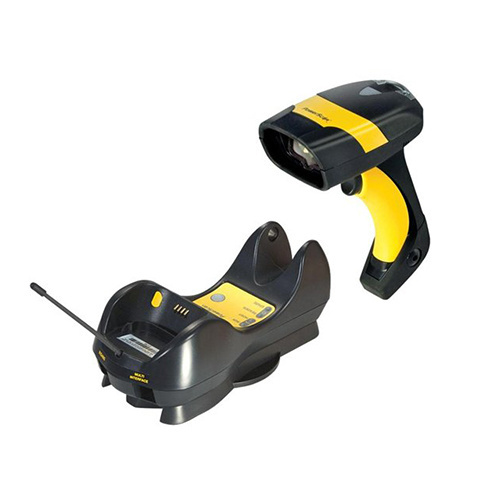 Standard Range Laser, Includes USB Cable - The PowerScan PM8300 cordless laser scanners are Datalogic Scannings premium line of rugged industrial handheld data collection products for linear codes. The PowerScan PM8300 series includes different models able to satisfy all customers needs. The PM8300 is the basic cordless model; the PM8300-D intermediate model includes a display and 3-key keypad; and the ultimate PM8300-DK model features a display and a full 16-key keyboard. 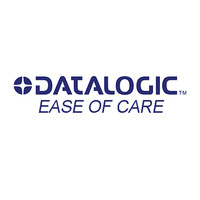 Datalogic PowerScan PM8300 Industrial USB Cordless Scanner Kit, 433 MHz Wireless, Laser Scanner, Standard Range, No Display or Keypad, Removable Battery. Includes Base/Charger, USB Cable and Power Supply. Scanner is supplied with USB cable (Cradle to Host).